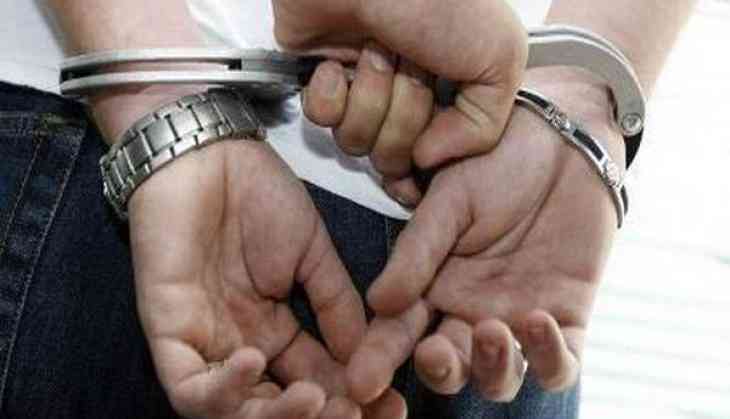 Three people associated with underworld don Dawood Ibrahim were arrested on charges of conspiring to kill Uttar Pradesh Shia Waqf Board Chairman Waseem Rizvi on Friday. The three accused have allegedly acted at the behest of Dawood. They have been identified as Arif, Abrar, and Saleem. According to media reports, a special cell of Delhi Police made the arrests from Uttar Pradesh's Bulandshahr city.